Why Lindon Is The Place For You! 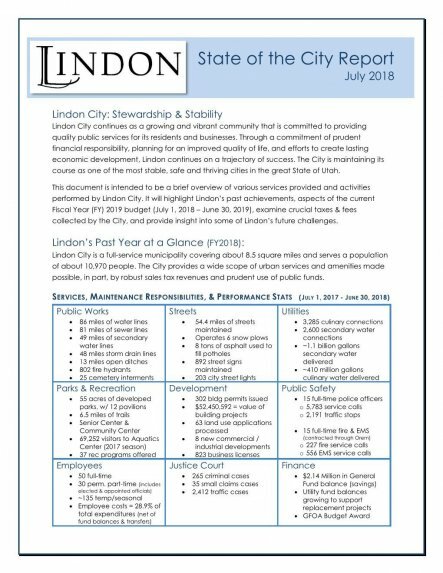 Click here to read an article about Lindon's CNN ranking. along our 700 North commercial corridor. 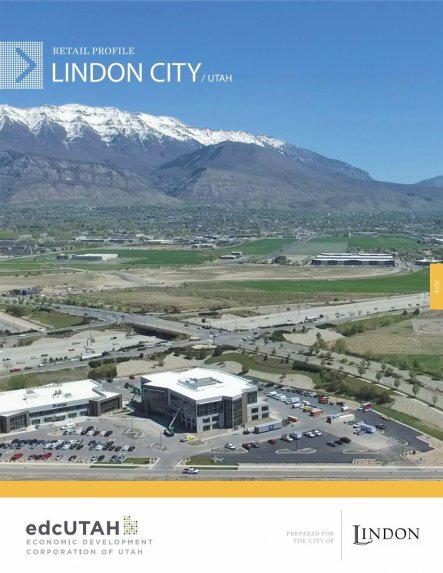 You can reach the Community Development Department by phone at (801) 785-7687 or planningdept@lindoncity.org.